Rumors that the sinister-looking Infiniti Q60 Black S may come to life have existed since the concept's debut at the Geneva Motor Show last year. But the latest gossip leads us to believe that a production-ready prototype of the amped-up coupe may see the limelight at the 2018 Paris Auto Show in October. 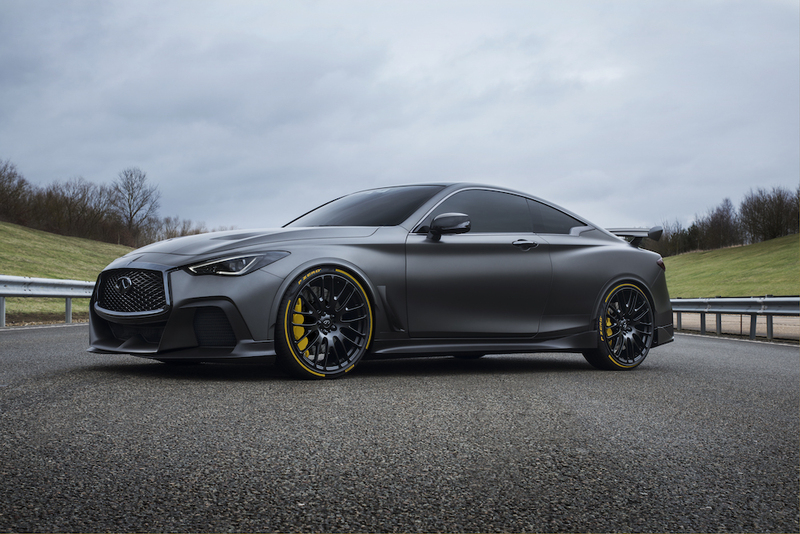 In a conversation with Car Advice, Infiniti’s director of product strategy and motorsport Tommaso Volpe revealed that the countdown to the prototype's unveiling was definitely on. He mentioned that key suppliers were just weeks away from delivering important components like electric motors, as well as other key parts for the twin-turbocharged V-6 engine found under the hood. 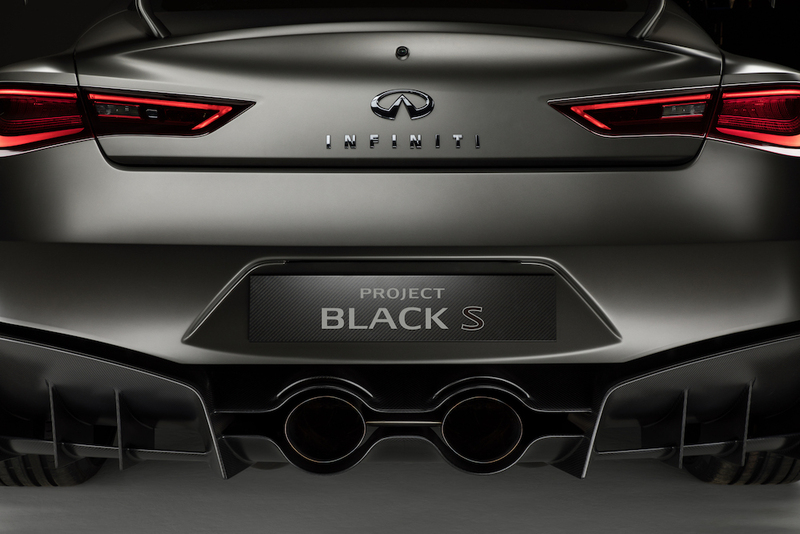 We reached out to Infiniti for comment and this is the answer we received: "When we debuted Project Black S in Geneva last year, we said we would explore the possibilities. Nothing to announce, as we don’t talk about future products, but our engineers, as well as those from Renault and the RenaultSport F1 Team, continue to be excited about the possibilities as well," an Infiniti spokesperson told The Drive. "We would love to connect the track to the street." The Infiniti Q60 Black S will borrow its performance goodies from the already-in-production Q60 Red Sport, which produces a staggering 400 horsepower without the aid of engine electrification. 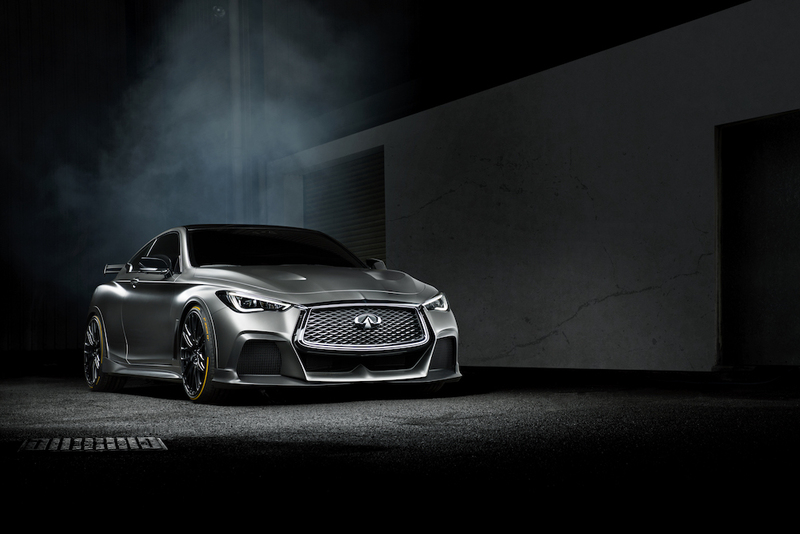 If the rumors turn out to be correct, the Q60 Black S will produce 500 horsepower and will see the utilization of an energy recovery system similar to that in the Renault Sport Formula 1 car. While it's not confirmed how (or if) Infiniti will adapt the energy recovery system to the engine of a road-going car, it's almost certain that it will see a set of motor-generators boost turbocharger pressure, as well as drive two or maybe all four wheels. In a Formula 1 car, the energy stored by the battery is first captured through brake energy regeneration and heat from exhaust gases.